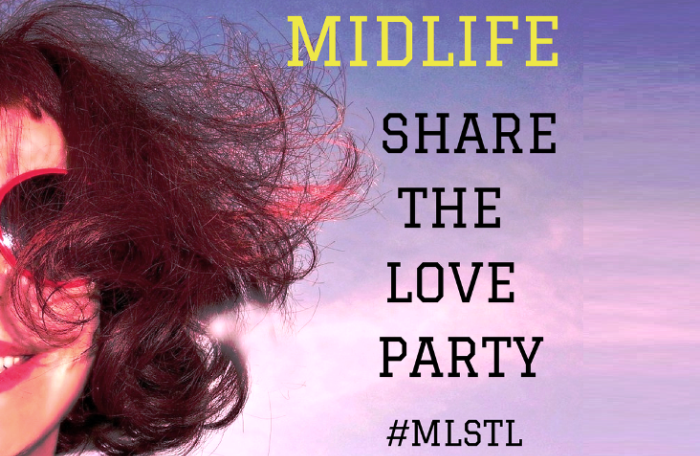 Welcome to our EXCLUSIVE Midlife Share The Love Link Party Number 36! This is a party that's about generously supporting and encouraging each other's blogging journey. PS: SUE'S AWAY ON HER CRUISE SO IT'S JUST ME HOSTING THIS WEEK! Thanks for always hosting and I hope that you have a wonderful week. 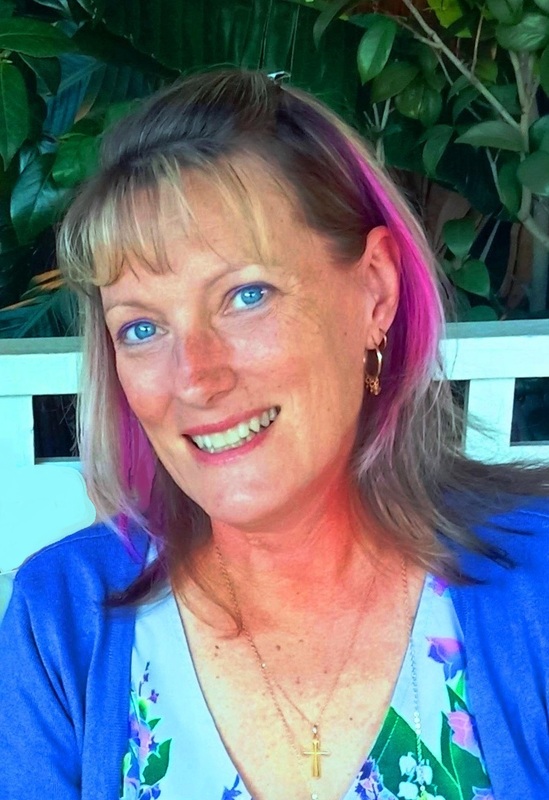 Another great week of interesting posts Leanne, I look forward to Wednesdays!